Disability Connection strives to create a connected community. Check out The Community Resource Guide, Community Member Assistance. The Resource Connection Site , The Community Calendar and The Employment Connection. You can help! 471,504 individuals living in MS have a disability. Thousands are not receiving the proper medical care, and the majority is living far below the poverty line. 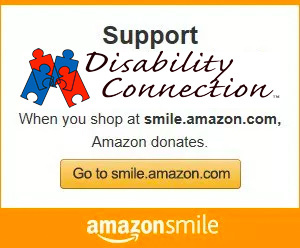 Disability Connection needs your help! “I Love My Playground Party” 2016 Success! Art Ability Fair 2016 Success-“It’s a Jungle in Here”!